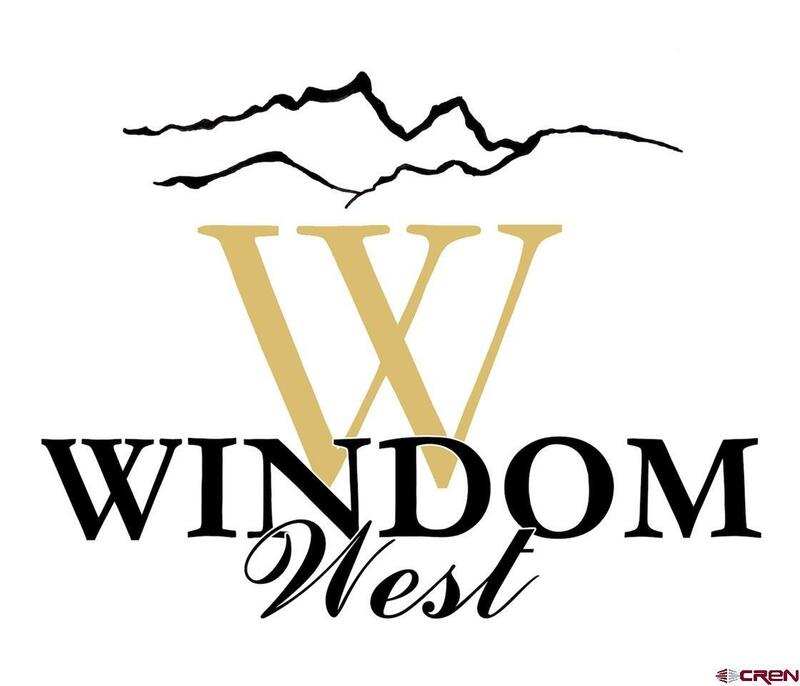 Rugged, Majestic, Exceptional and Limited best describes Windom West. The owners are offering the subdivision for sale in its entirety. 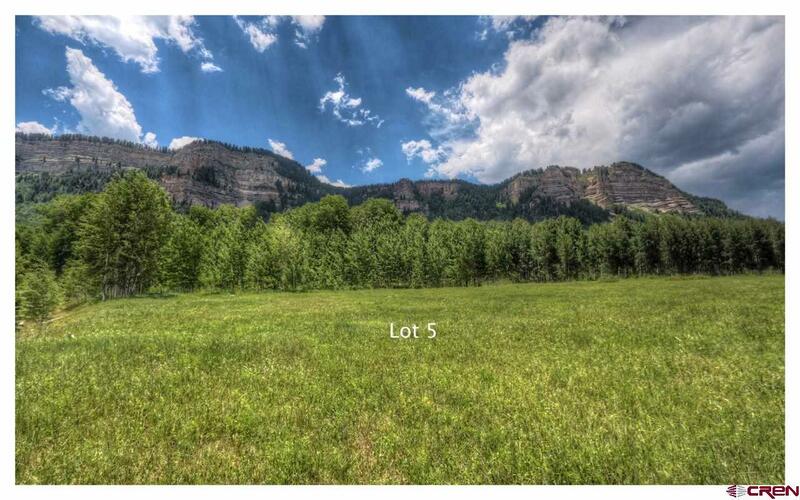 Five 7 acre lots. 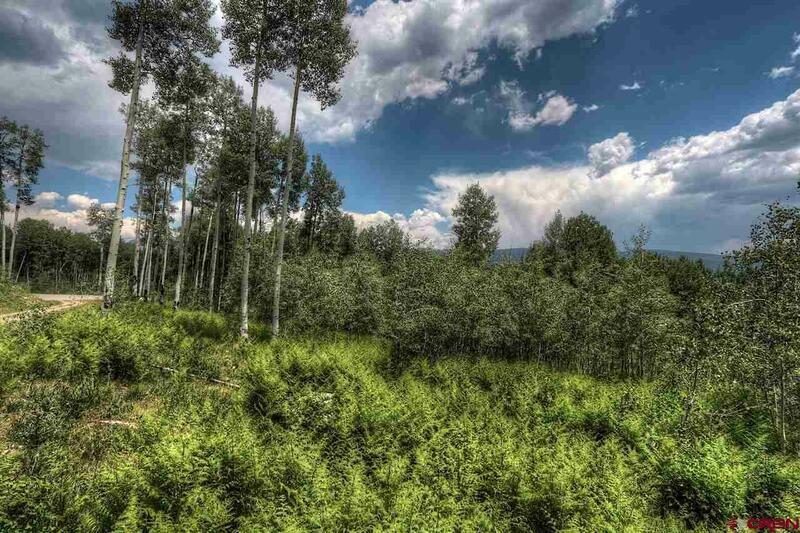 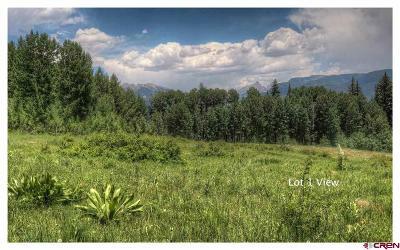 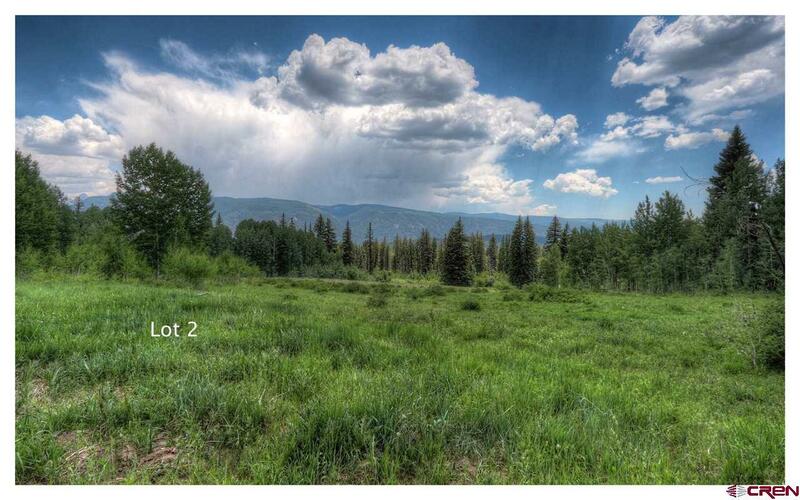 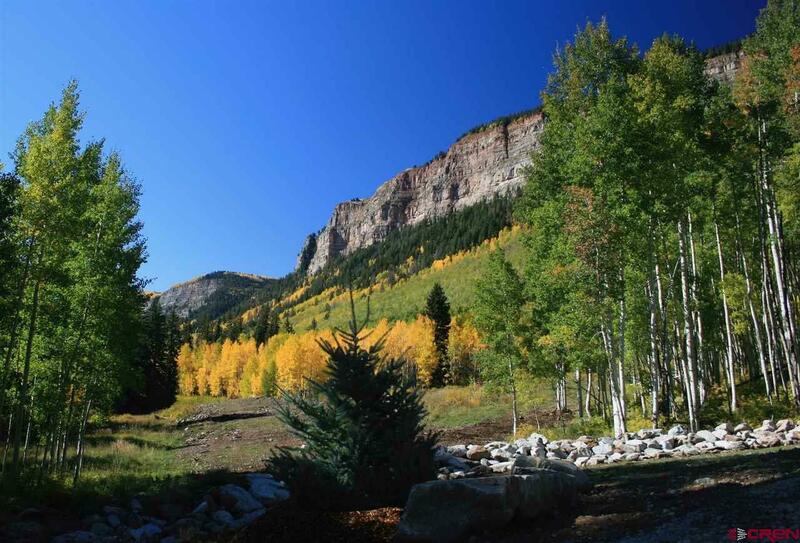 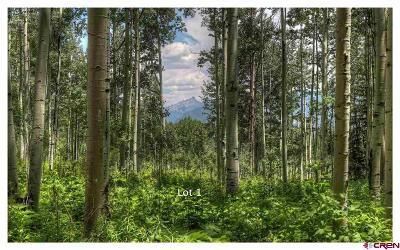 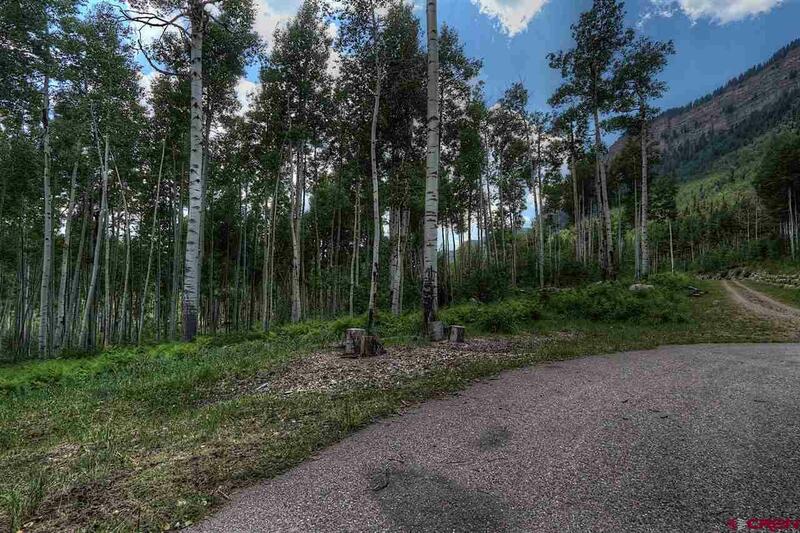 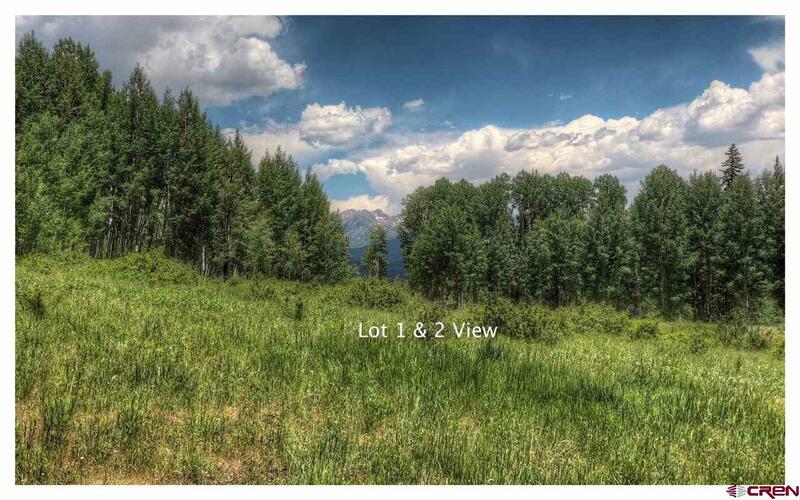 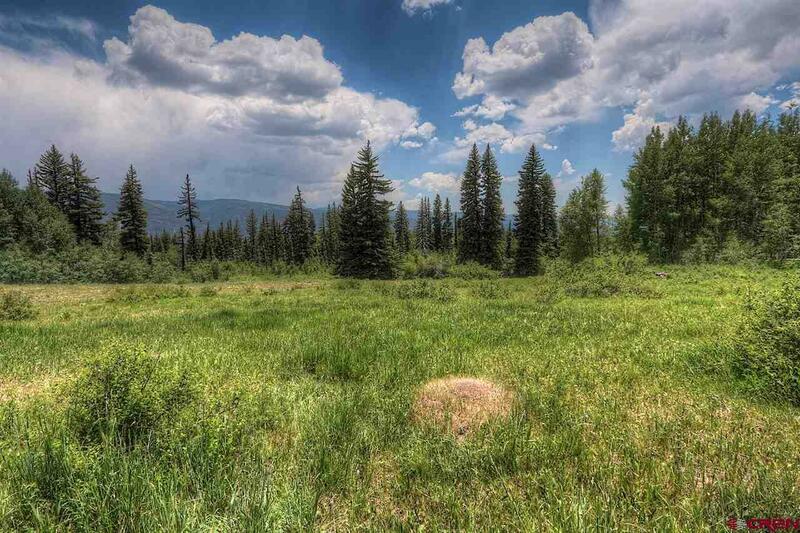 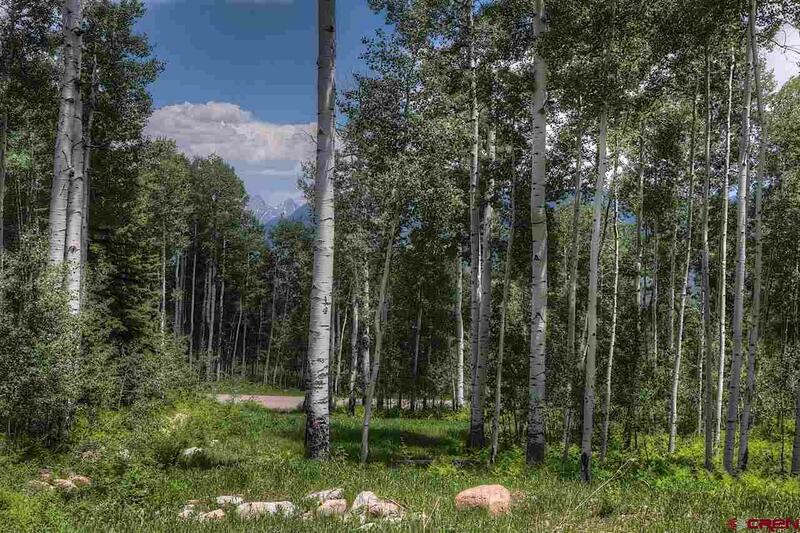 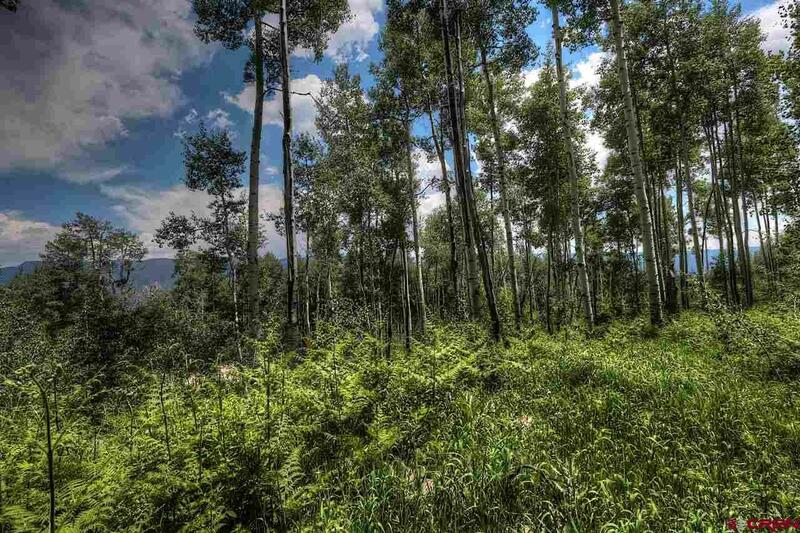 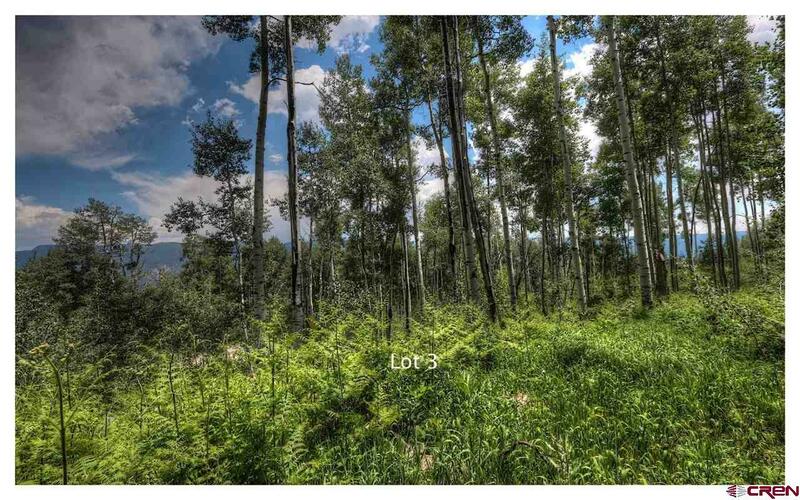 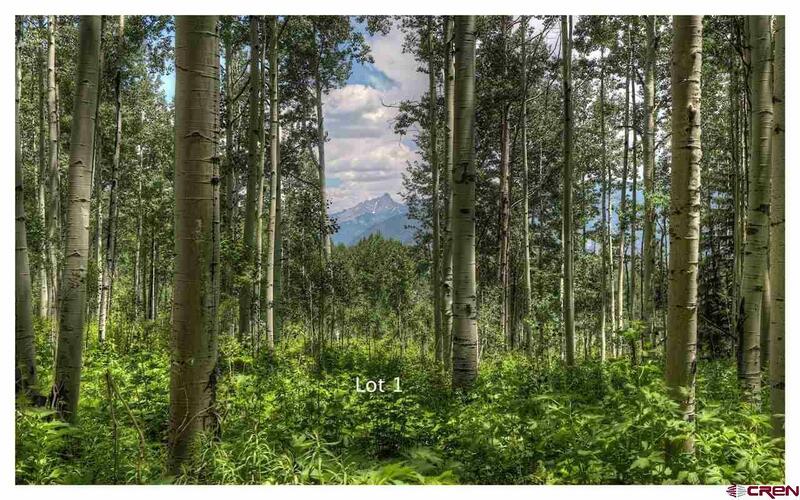 These are mountain home sites situated in the highly coveted north Animas Valley of Durango Colorado. 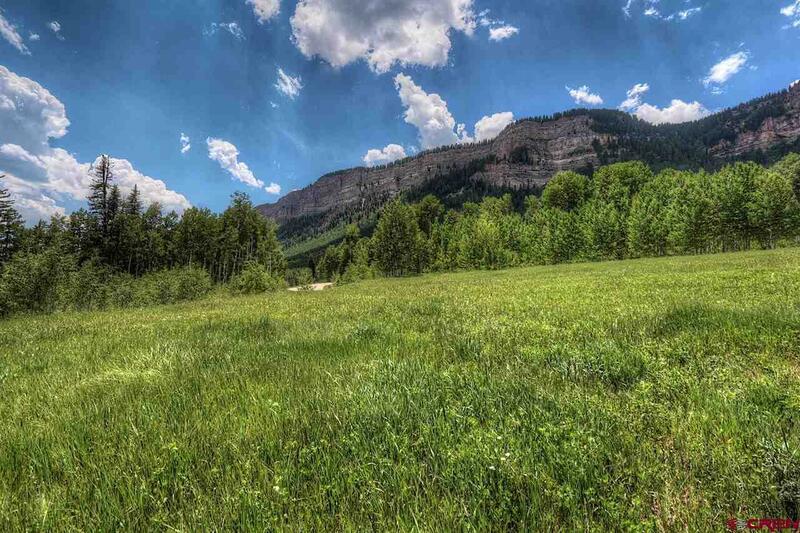 Only 3 miles to skiing and other activities at Purgatory Resort, 2 miles to Haviland Lake recreation area and 5 miles to world-class mountain golf at Glacier Club. 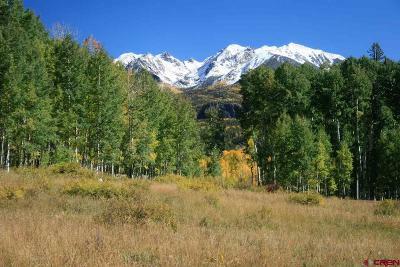 Recreational opportunities are endless and backing to the San Juan National Forest provides access to all the mountains have to offer. 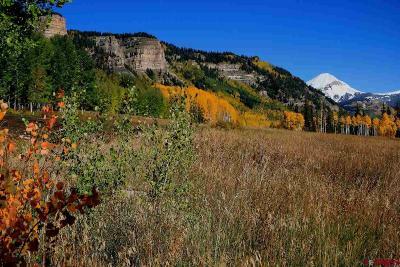 Fishing, hiking, skiing, incredible trails, golf, river activities and historic downtown Durango is only a short 25 minute drive away. 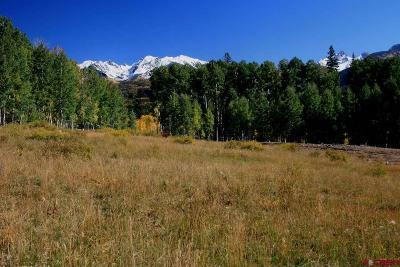 Looking east you will see the magnificent snowcapped Needle Mountains and the Weminuche Wilderness. 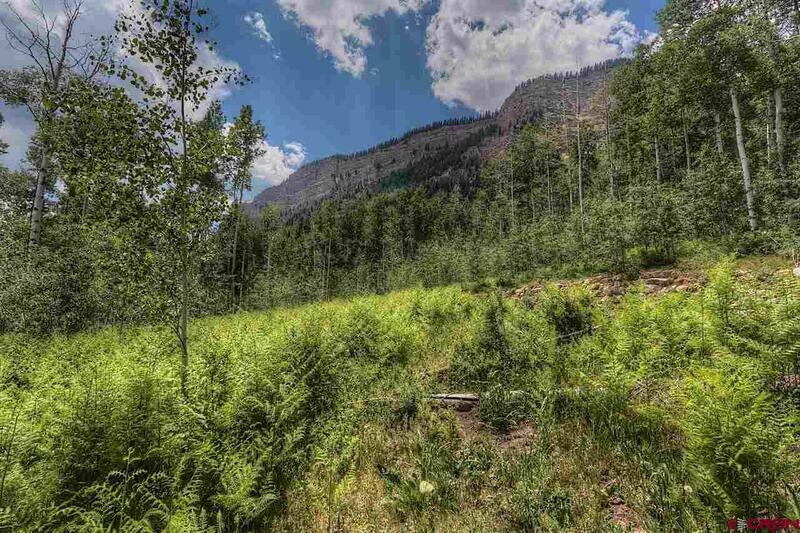 To the west the property abuts the towering Hermosa Cliffs with homesites nestled into the hillside amongst tall Aspens, pines and wildflowers. 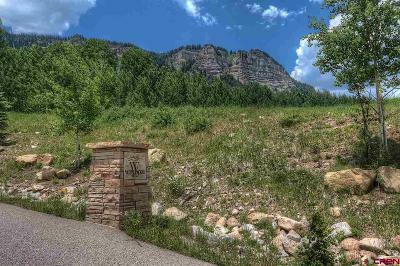 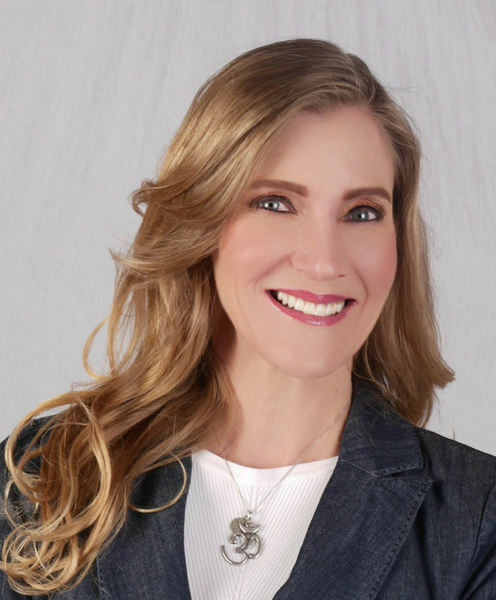 Owners have the ability to further enhance the pristine natural landscape with a 6, 000 square foot water feature through the central water system. 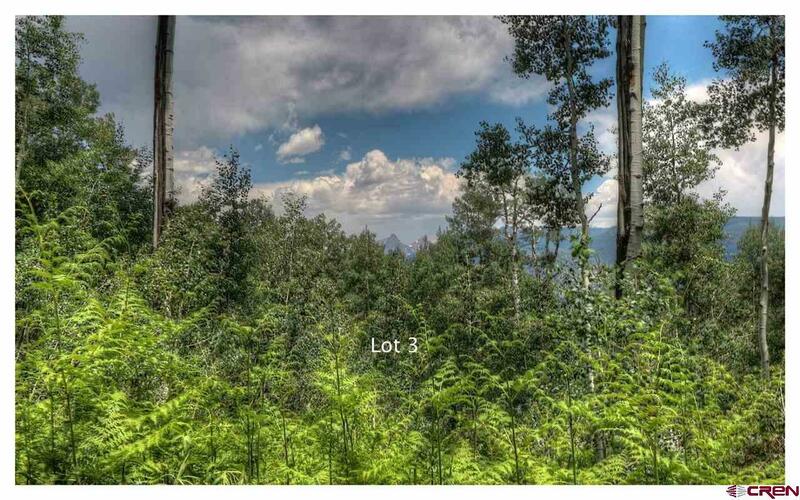 Specific 1.5 to 2 acre building envelopes feature views for all owners. Protective covenants and architectural guidelines ensure quality materials and design. All home sites are reached via paved access just off of US Highway 550, a national scenic byway. 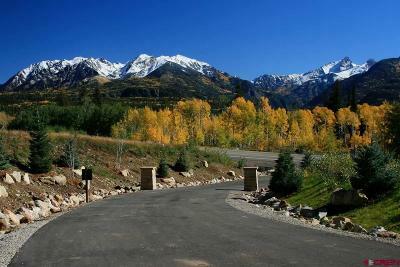 Central water, electricity and phone are available to each estate. 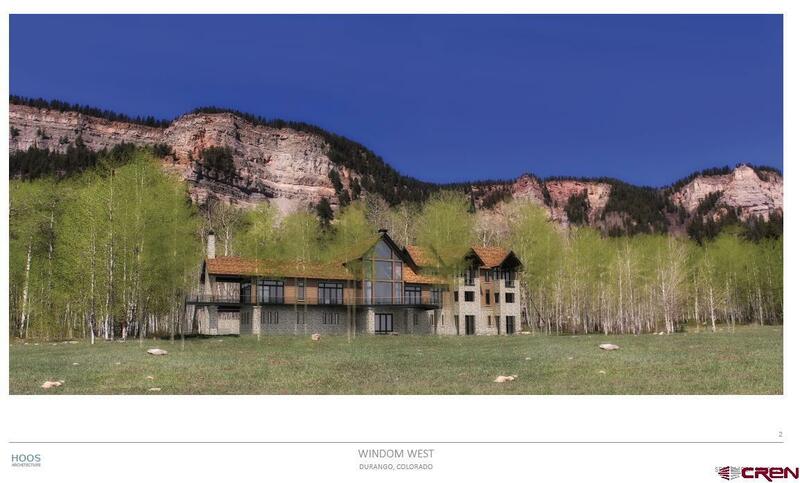 Plans are available for a new custom home, Cliffside Estate. Featuring over 7, 000 square feet, 6 bedroom suites, 7 baths, large outdoor living space and an oversized 3 car garage.